Refinancing a home mortgage has its perks and it may help you achieve your goals faster! If you are looking to lower your interest rate, lower your payment or take cash out of your home, then mortgage refinancing might be the answer. 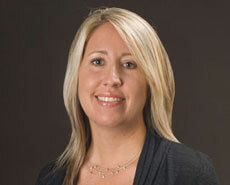 Brandee Ball has more than 20 years of banking experience and she is here to help. Let her walk you through the pros and cons of refinancing your current mortgage loan.